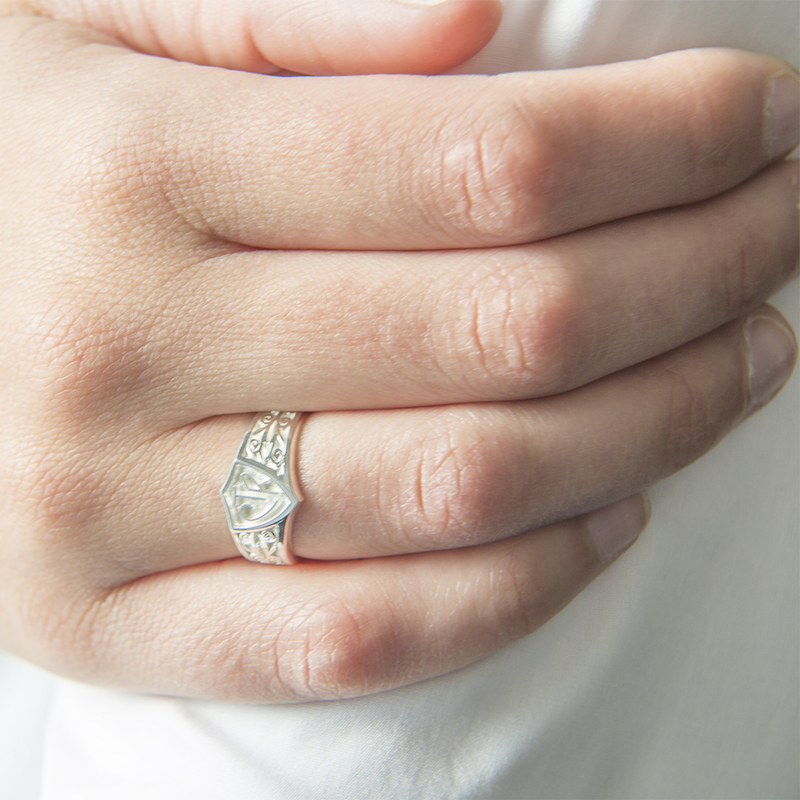 The Legacy CTR Ring is the perfect CTR ring for the woman looking for a larger ring while still maintaining a beautiful and feminine touch. On each side of the CTR shield are elegant swirl designs cutout for an interesting effect. It is made from sterling silver and will last for years. 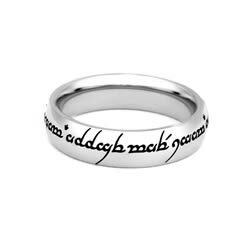 This ring is also engraveable! You can add your special message, up to 60 characters, on the inside of the band. 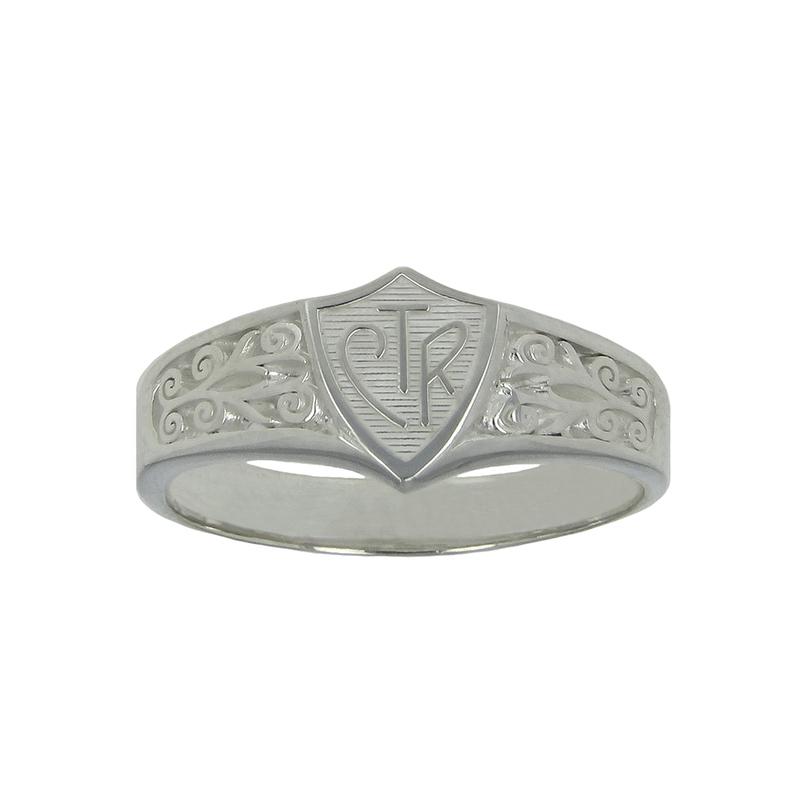 The Legacy CTR Ring is made in sizes 4-13, including half sizes. 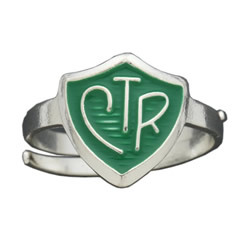 My wife lost her Legacy CTR ring accidently. Had to have another, right?. Beautiful ring! Love it. Fast enough delivery. My daughter loves it. 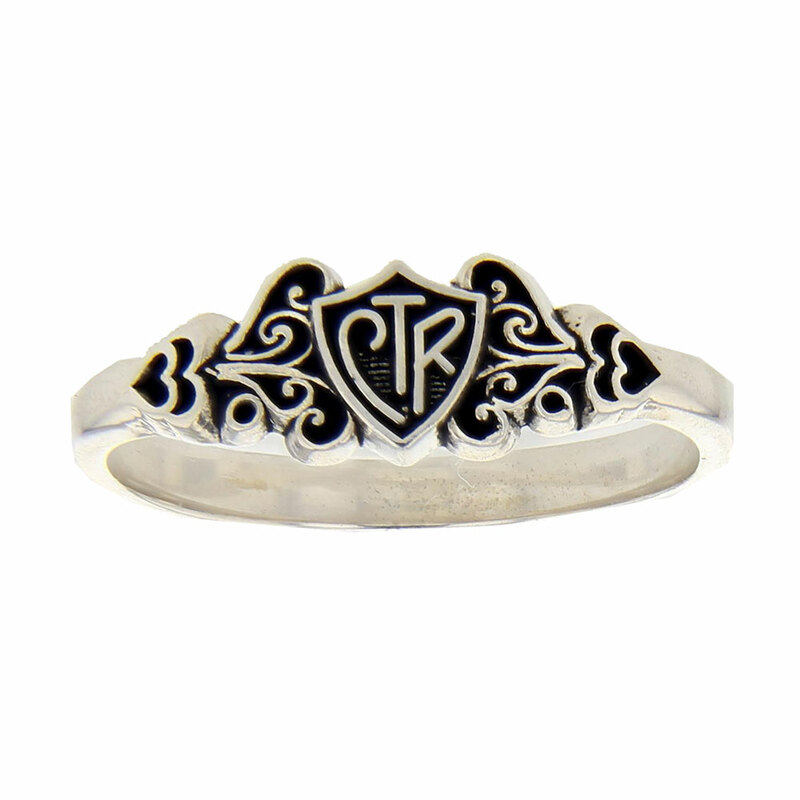 Lovely, well crafted ring. 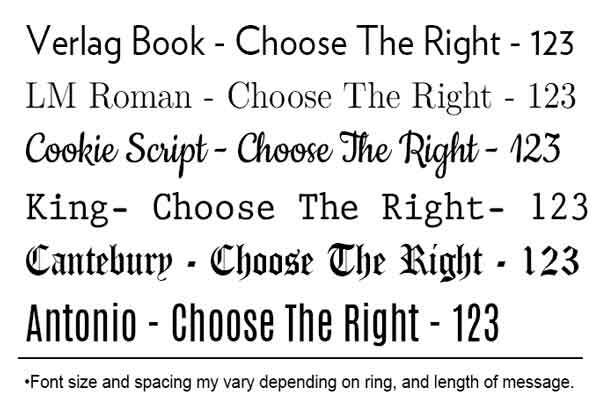 It was so impressive that the recipient elected to use it in lieu of a wedding band for an upcoming marriage. 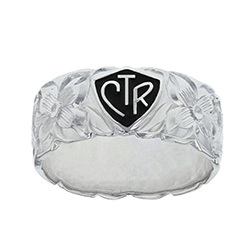 I LOVE my new CTR ring - it's been a while since I had one. I decided to treat myself for Christmas and this is what I decided to get for myself. It's beautiful.